Finally, Lumia 640 XL is now receiving Windows 10 mobile update. 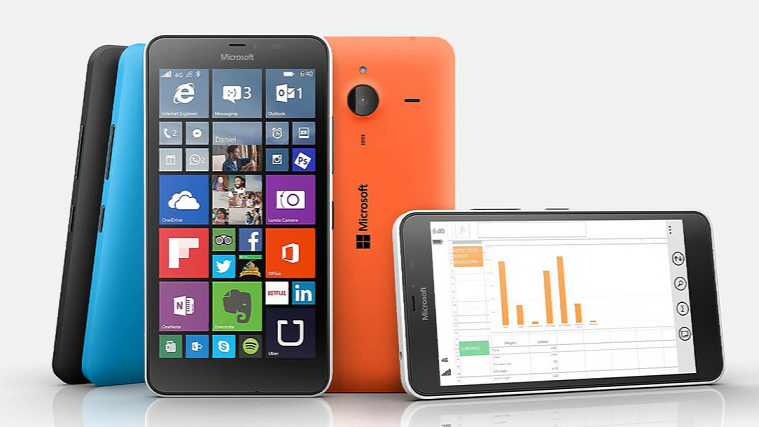 AT&T has released Windows 10 Mobile for the Lumia 640 XL. Many users on Reddit and AT$T has confirmed on its official forum about the new update. Currently, Windows 10 Mobile build 10.0.14393.321 is rolling out. You can read more about build 10.0.14393.321 here. To get the new update, download Upgrade Advisor app from Windows Store and you are all set to go. You can also download it from the link below.